Exquisite mix: the strength of amber combined with the finesse of orange blossom. Powerful notes that will make you swoon! 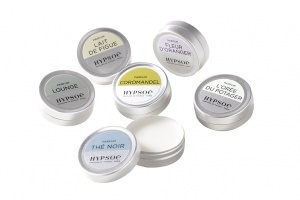 Ambre Hypsoé, one of the signature fragrances of our maison. 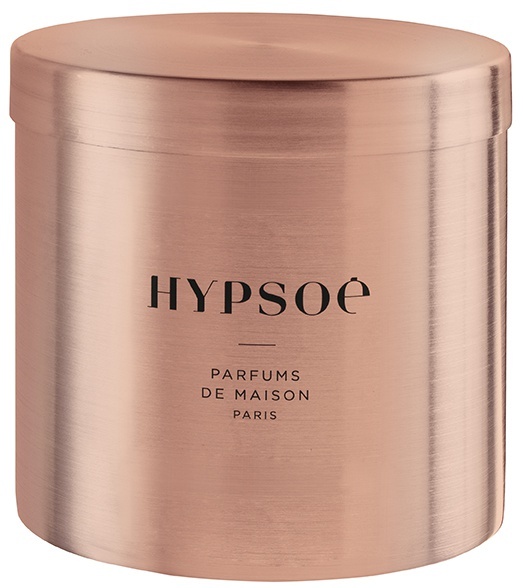 Adorn one of our signature fragrances with a case of copper. 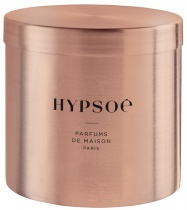 Following the success of candles in their aluminum tin, we welcome candles in their tin of pure copper. They are cast in one piece, without any seams, in solid copper. Every single one of them is finished by hand by the very same artisans who make our aluminum candles. It is then lacquered, a finishing touch which provides shine and protects against oxidation. Container is made of solid copper (no seam). 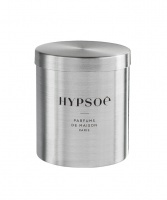 Once placed under the candle, the lid acts as insulation to protect furniture from overheating. Mineral wax enriched with vegetal wax. Lead-free cotton wick. European manufacturing compliant with current regulations. Burns for approximately 80 hours. Once the candle is consumed, why not upcycle the copper container to display plants or flowers? The label is removable, to better appreciate the beauty of the case.